Every day is an opportunity to learn something new, as Steve Smith recently proved. 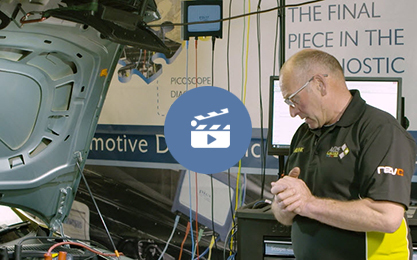 He was at the AMT Automotive Boot Camp in Holland, a place for like-minded technicians hungry for something new, to deliver ten 45-minute presentations over a day and a half. His presentation focused on WPS500X in-cylinder measurements from a petrol engine where the valve timing could be manually adjusted. 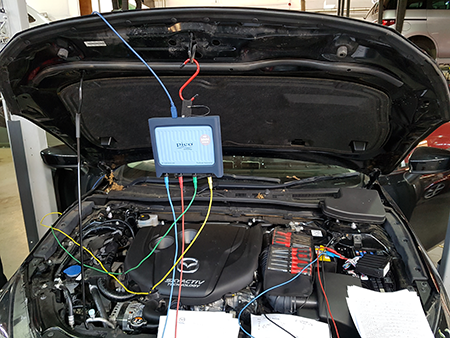 This is a great way to demonstrate the diagnostic capability of the WPS500X pressure transducer. 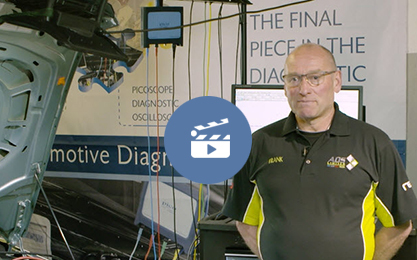 In this brand new series of videos, Frank Massey talks about compression testing with PicoScope and the WPS500X. In addition to creating new Guided Tests, we are also constantly working to update and improve the ones we already have. 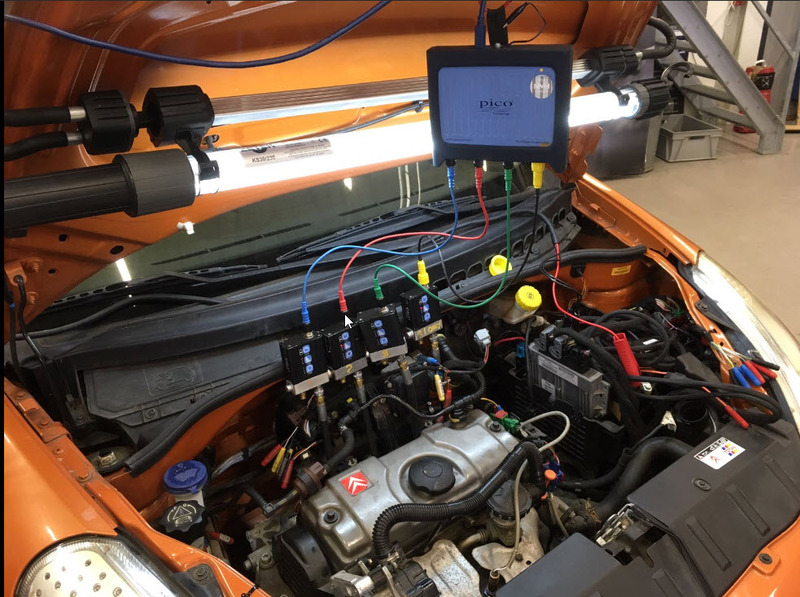 This month we have updated our Fuel Pump Guided test. 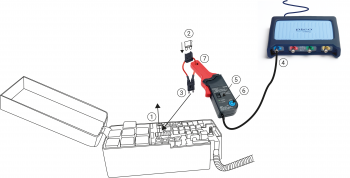 You will also find a video further down in this newsletter demonstrating how to do this test. As we are constantly looking to improve our content, we would love to have your input and observations at hand. If you have comments or feedback on one of our tests, feel free to leave it in the comments section at the bottom of each test on our website. 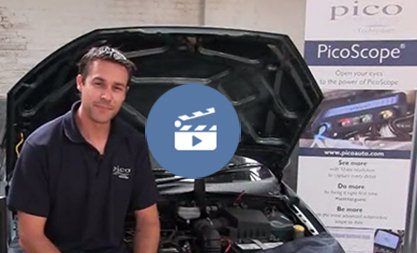 Pico's own Ben Martins demonstrates how to test a fuel pump, using the fuse extension lead set and a current clamp. 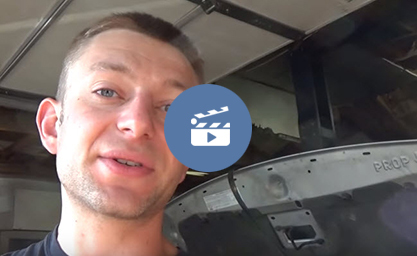 Ivan from Pine Hollow Auto Diagnostics looks at this Ford Freestar with a terrible squealing coming from the belt area. 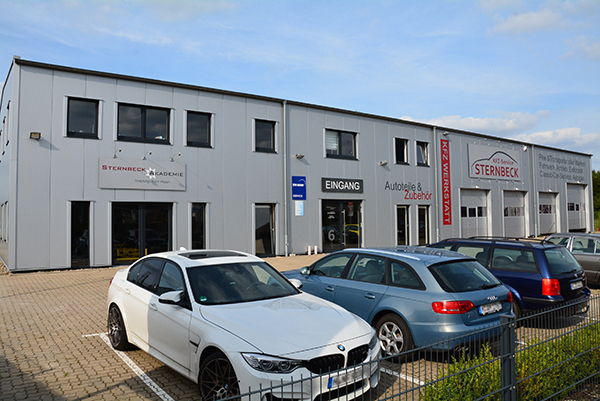 The Pico Technology GmbH office is located at the Sternbeck Akademie in Garbsen near Hanover, where we also have access to a fully operational workshop business and excellent training facilities. The image shows the building awaiting Pico branding.